This toolbox is exclusively for our equipment suppliers who want to increase sales, generate more leads and tell their customers that they can buy from them with finance. 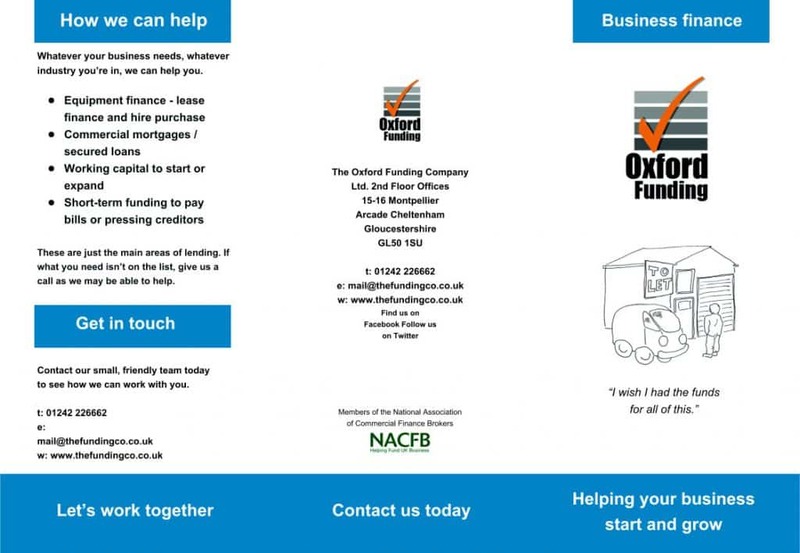 Our supplier toolbox is a collection of free marketing materials that you can use to promote that finance is available. You can either download directly from here by right clicking on the image, or request from us and we’ll email them across. For the posters and window stickers, we have these professionally printed and ready to post out, so let us know that you’d like a Showroom Pack and we’ll post to you. All of this is completely free of charge – it’s just part of our service. How does the ‘Lease it!’ button work? If you’re losing customers at the checkout on your website, it might be because they can’t afford to buy the product(s) outright. Offering them an alternative – leasing – allows them to buy the product now, whilst spreading the cost over 1/2/3 years. It’s also a great way to encourage customers to renew their products when the lease is up. Include a ‘Price per week’ cost next to every product price, so ‘From £22 a week’ etc. We can help you work these out. Add the ‘LEASE IT’ button to the checkout as a payment option. You can include this alongside wording such as ‘Spread the cost of your order over 1-3 years’ or ‘Want to save on tax? See what the 100% tax allowable monthly payment would be’ etc. 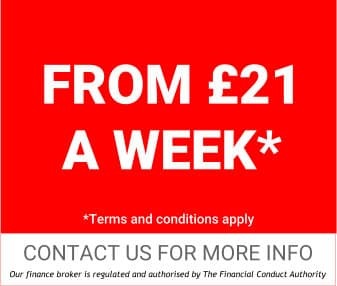 Link the button through to a page on your website with the wording below in red (Wording A) alongside an interactive calculator (we’ll send you the info to embed for this), so that customers can see what their weekly / monthly payments will be before proceeding. Add the ‘Lease it!’ button here again to complete the order. 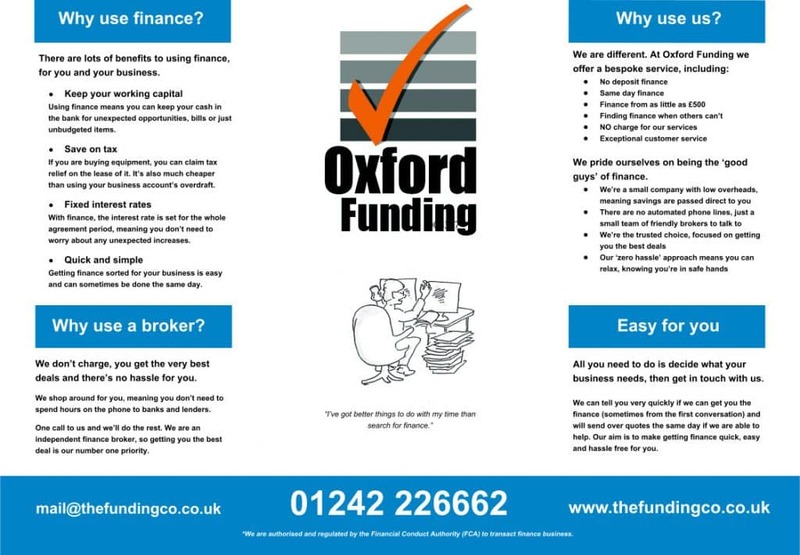 If you normally have a page / message showing that the order has been completed, please add that someone from The Oxford Funding Company Ltd will be in touch the next working day to arrange the finance. Then send us an email with the customer’s details to Glin who will process the information. We will need: Product / order description inc. price, customer’s name, telephone number(s), email address, business name and business address. 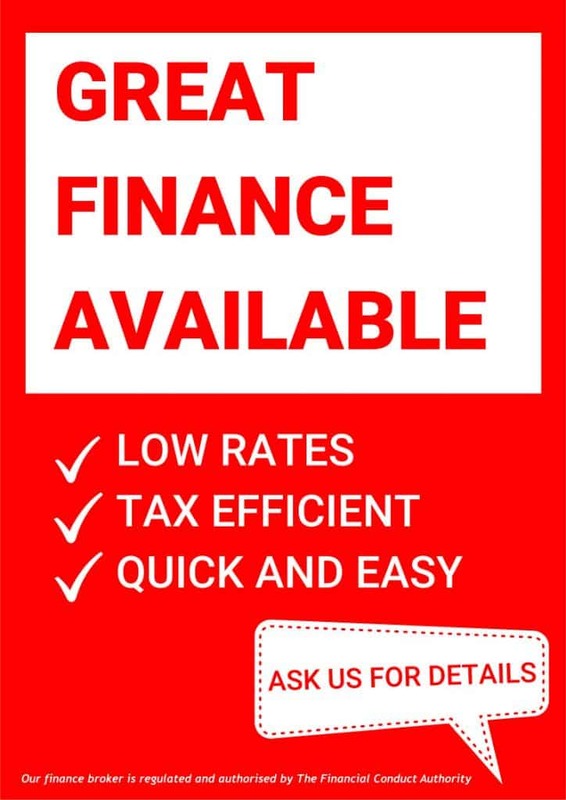 We’ll call the customer the next working day to arrange the finance and keep you updated. 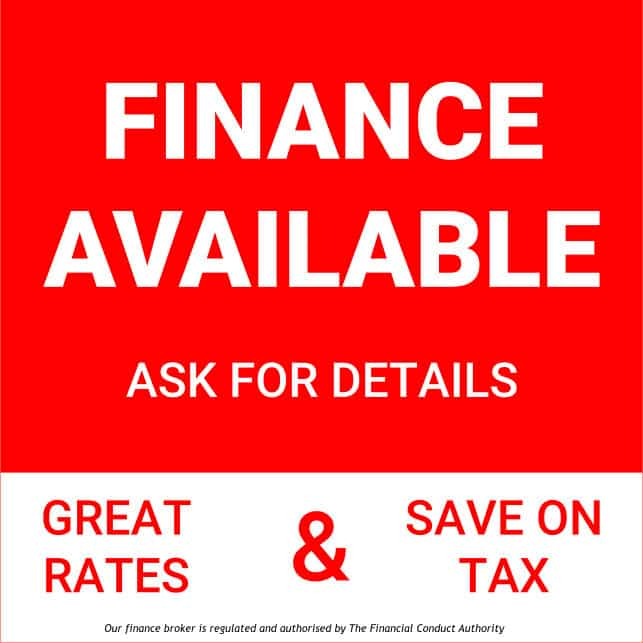 We’ll then give you a call when the finance is in place and the item(s) can be released. You make the sale, your customer (who may have otherwise gone elsewhere, or not bought at all) has the product (s) they want. Leasing is an easy, affordable and tax efficient way to buy your product. 100% of everything you pay on your lease can be offset against your taxable income. There is a nominal documentation fee of £50 plus VAT payable on signing your lease. The full terms and conditions of your lease will be in your lease document. You will not be bound to the lease or to your order until you have received your lease and till you sign and return it. By leasing this equipment you are authorising your lender to carry out suitable credit checks and searches. If you are happy with the repayments and want to order your equipment using lease finance, press the Lease it! button again and complete your order. 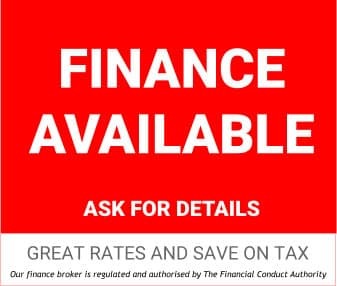 You will be contacted shortly using the contact details you have supplied, so your lease document can be prepared and posted to you for signature. Your order will be completed and despatched when your signed lease document is returned. If you have any questions, or need anything else, please contact Harriet in our office on 01242 226662 or email her HERE. Harriet works on a Wednesday and Thursday.